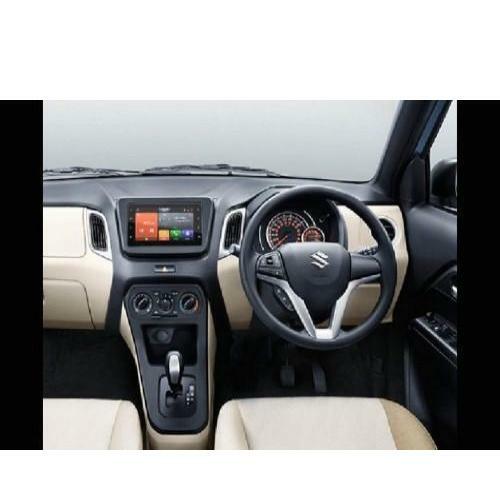 On Maruti Wagon R :- Get Exchange Bonus up to Rs. 15,000. 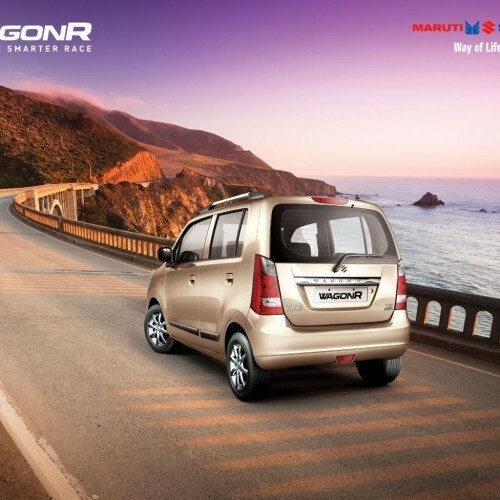 Wagon R, the tall boy hatchback of Maruti Suzuki is one of the successful and fastest moving models of the company. 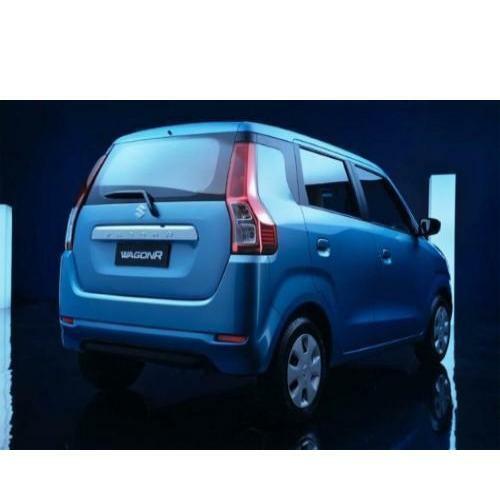 With the K series engine taking care of mileage without compromising performance, the exteriors with larger, clear lens headlamps, new trendy front grille with aggressive stance, clear lens tail lamps, attractive side looks and the interiors with Swift steering, legible instrument panels, trendy central console. The engine of Wagon R is available with two power output mills viz., 67bhp and 82bhp. The former power is churned out by a 1.0-litre K10B engine while the former by a 1.2-litre K12M engine. Both Manual and AMT gearboxes are available. Wagon R is available in different color options including Superior White, Silky Silver, Magma Grey, Autumn Orange, Nutmeg Brown and Poolside Blue in the price range of Rs.4.3 to Rs.5.8 lakhs. Maruti WagonR is available in 24 variants. View below listing of variants based on their fuel type. 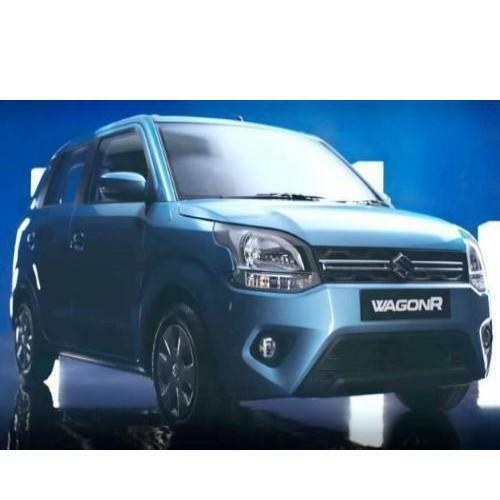 Upcoming variants of WagonR are also listed here. 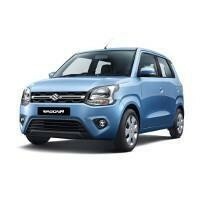 * Prices of Maruti WagonR car indicated here are ex-showroom price not the on road price of WagonR. 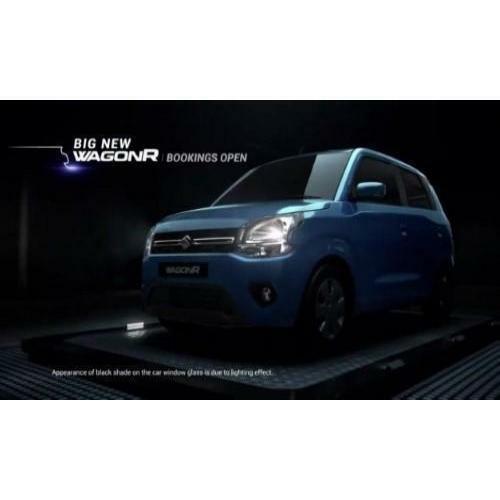 Price list is subject to change and for the latest Maruti WagonR India prices, submit your details at the booking form available at the top, so that our sales team will get back to you. Maruti WagonR mileage mentioned here is based on ARAI test drive and not from WagonR review by vicky team. 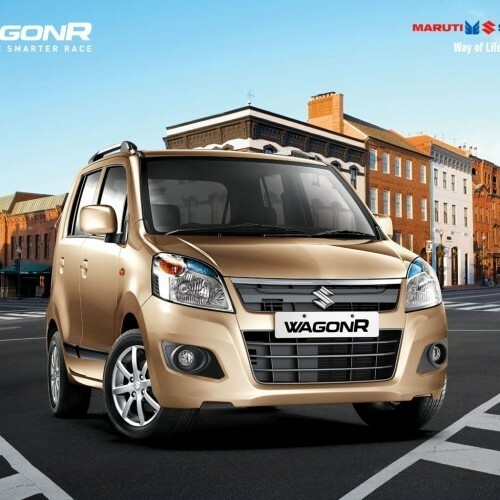 "The prime specs of Maruti WagonR are listed here. The overall length, width of the car should give you an idea about parking space it require. The ground clearance (lowest part of the car to the ground) will give you the measure of water wading capability and confidence of WagonR's capability to run over potholes and speed breakers. However GC (ground clearance) won't tell everything. Other important factors like approach angle, breakover angle and departure angle is required to assess the cars' ability to run in rained indian roads and light off road tracks.Engine specs of WagonR are also listed here. With the power (in bhp) and torque (Nm) figures the most important ratios - power to weight ratio of WagonR and torque to weight ratio. The displacement (in cc) is the measure of cubic capacity of the engine. 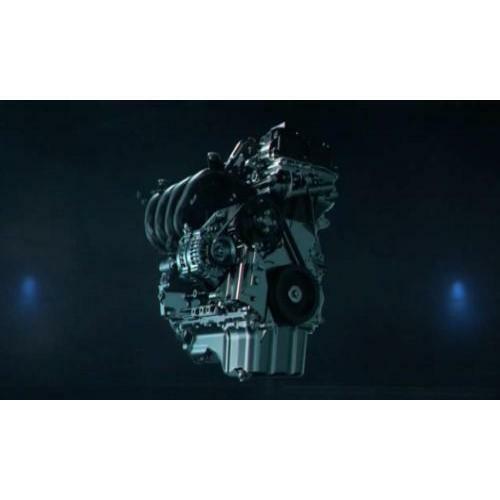 Earlier there was a notion, larger engines produce more power and torque however with the invention of advanced technologies this is no longer true." 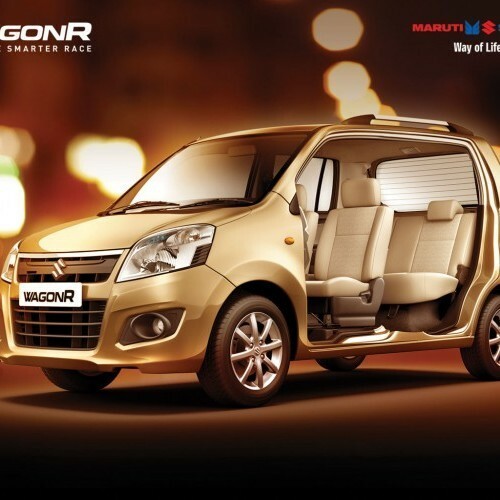 Find your favourite Maruti WagonR car features list. 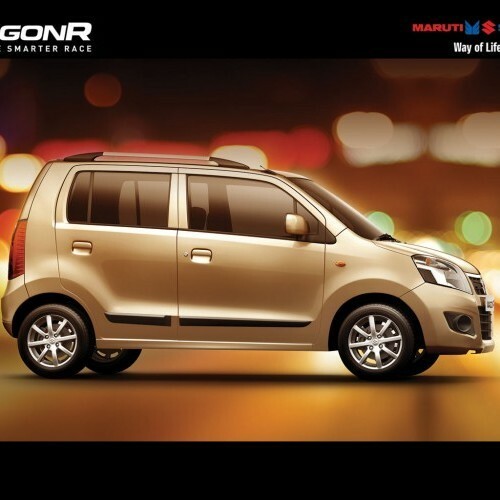 While power windows, power steering and central locking are considered prime convenience features, the presence of safety features such as abs and airbags will give the necessary safety for the WagonR occupants. Alloy wheels is something everyone would love to boast about. Actually, Maruti WagonR is one of the superb model resembling like a soap case. But the tyres in the lower end models are very thin which seems to be bad for wet road driving. The plastic quality used in the interiors are not good and the tyre size is not suited for the vehicle. So, the ride quality of the car is not so satisfactory and overall, it is not a suitable car for a middle class family and better not to choose the vehicle. recently i bought wagonr vxi. looks very good inside and outside as well. 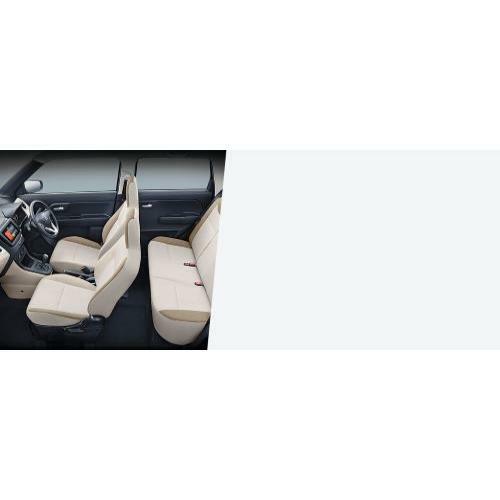 full space inside makes very easier to family and comfortable for all types of people. make for money car. it gives me satisfactory performance, features and comfort. I bought WagonR vxi on December and gaot proper comfort and satisfactory performence.But only one thing, a manufacturing problems i.e. spot on the router roof looks uneasy, otherwise all is well.